NAPA, Calif. – Despite grabbing an early lead, the Sonoma Stompers could not come back from the Napa Silverados’ four-run sixth inning and fell 5-4 Wednesday night. Vijay Patel started his first game of the season and held Napa to one run over the first five innings, but he struggled after recording two outs in the sixth inning, allowing Napa to take the lead. Despite scoreless seventh and eighth innings of relief from Ryan Richardson and Cole Watts, the offense could not quite come back enough. Sonoma started the scoring in the second when Kevin Farley singled in Kenny Meimerstorf and continued in the fifth on Kam Stewart’s two-run home run that stretched the Stompers’ lead to 3-1. 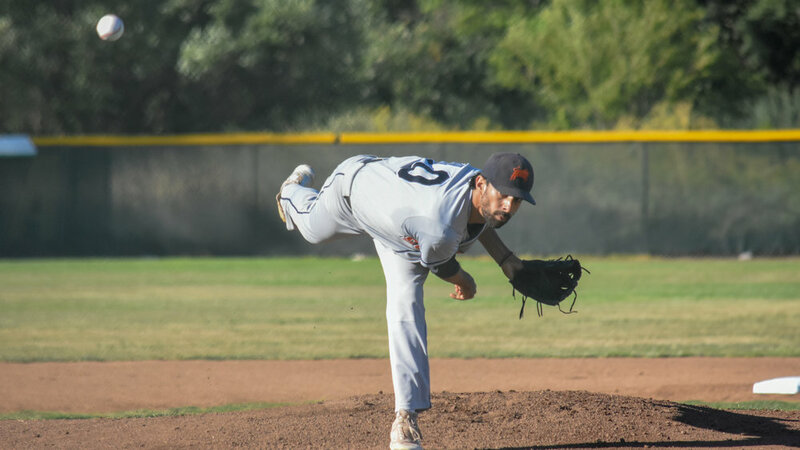 Daniel Comstock’s single in the eighth that scored Rob DeAngelis was enough, as the Stompers fell by one run, ending their five-game winning streak. Sonoma looks ahead to a two-game series with the first-place San Rafael Pacifics, Thursday and Friday. Both games will start at 6:05 p.m.